Tuesday Tunesday: Stone Temple Pilots Triumphant New Release, Two Free Songs Here! | EasternSurf.com | All East Coast. All The Time. 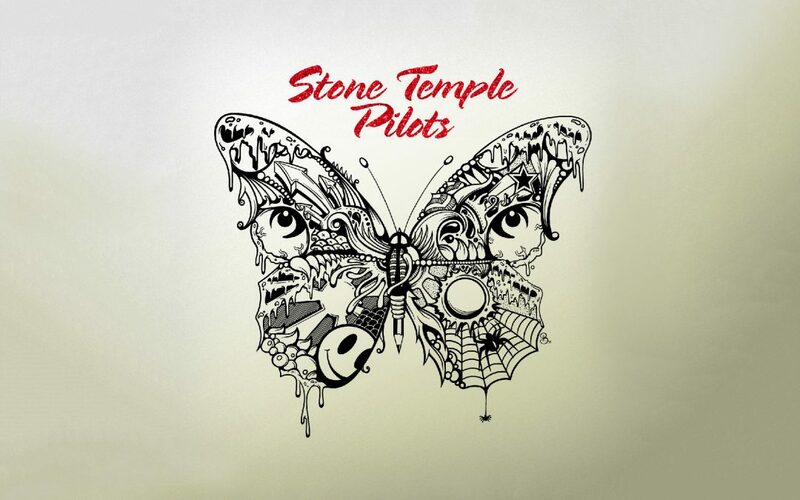 Tuesday Tunesday: Stone Temple Pilots Triumphant New Release, Two Free Songs Here! 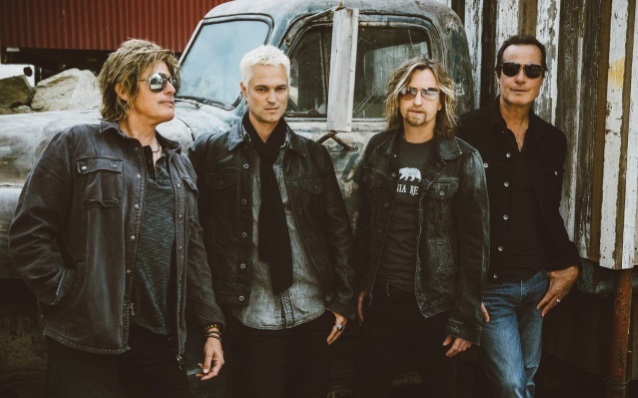 The new STP record, its self titled, seventh full-length effort, features the debut of new singer Jeff Gutt backed by the OG core three instrumentalists Robert ( bass ) and Dean ( guitar ) DeLeo and one of rocks most under rated drummers, Eric Kretz. Gutt, a one-time “The X-Factor” contestant, made his live debut with the band last November in Los Angeles. The band recently did its first round of dates in support of the new album and next plays on April 14 in Tucson, Arizona. And on his debut release Gutt more than holds his own and has seamlessly integrated to frontman for one of rocks most distinct – and troubled – vocalists, Scott Weiland who passed away in a tourbus in 2015. The first single “Meadow” (currently Top 10 at rock radio) and “Never Enough” channels the gritty guitars and swaggering rhythms that STP perfected on Core (1992), Purple (1994), and No. 4 (1999). “Roll Me Under” glides along a nimble bass line before slamming into the chorus and hitting full DeLeo / Kretz crunch mode where Gutt’s baritone digs in and soars. While getting a somewhat lukewarm review in the current issue of the now Jann Wener-less Roling Stone magazine, this powerful, resurgent Pilots recording, after the losses of both original vocalist Weiland from an overdose and the shocking suicide of Chester Bennington of Linkin Park fame, is quite remarkable for it’s songwriting quality, it’s intact, hard hitting STP sound in each of it’s rockers as well as less manic songs and semi-ballads.